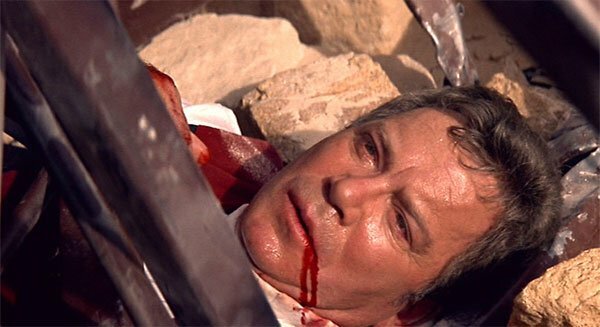 Star Trek was perfectly fine without William Shatner. In fact, it would’ve been fine without Leonard Nimoy as well, but he was there and it kind of worked, so who am I to complain. Either way, die-hard fans still found reason to moan and groan about Shatner’s absence, even though it would have been inexplicable (he died, remember?). Shatner fans, your prayers may be answered by Star Trek 2. You're dead Jim. No really, you're dead.